DIY chain Homebase is set to announce plans to close around a quarter of its stores, putting more than 1,000 jobs at risk. 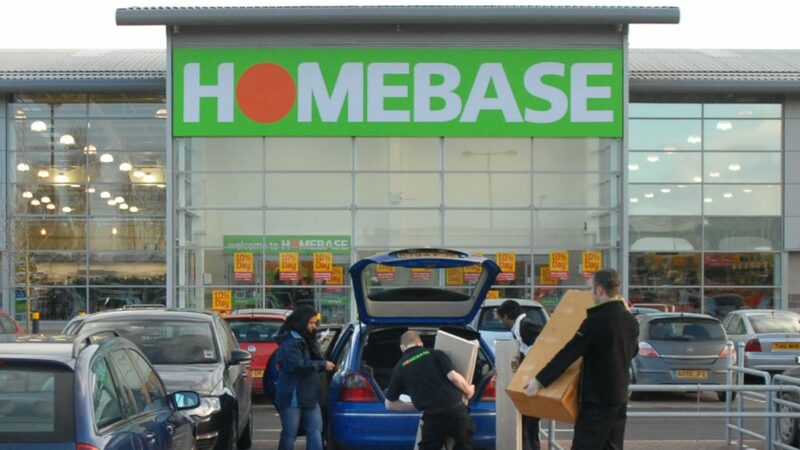 According to Sky News, owner Hilco Capital is set to unveil plans for a Company Voluntary Arrangement (CVA) that will see the closure of around 60 of Homebase’s 249 stores. Australian Wesfarmers acquired Homebase for £340million in 2016, with plans to rebrand all its stores as Bunnings, in line with its Australian and New Zealand DIY business. However, just a year after the acquisition, Wesfarmers reported a loss of £54million and said the investment had been disappointing. It stated trading was affected by poor execution post acquisition, with the repositioning of its offer, as well as deterioration in the macro environment and retail sector in the UK. Earlier this year, Wesfarmers sold the DIY chain to Hilco Capital for £1 and all the Bunnings pilot stores were converted back to Homebase depots. Hilco Capital specialises in restructuring and refinancing companies, such as HMV. If Homebase follows plans for a CVA it follows the likes of retailers Toys R Us, JJB Sports and Mothercare. A CVA can help a business to reduce its lease liabilities and help with overall profit. Homebase has confirmed store closures as part of a CVA, which will be voted on by creditors.